Need to be Potty Trained? Yes for 3 and 4 years old. No for our 2 year old program. 2.5 hour program mornings or afternoons. Two, three or five day programs. 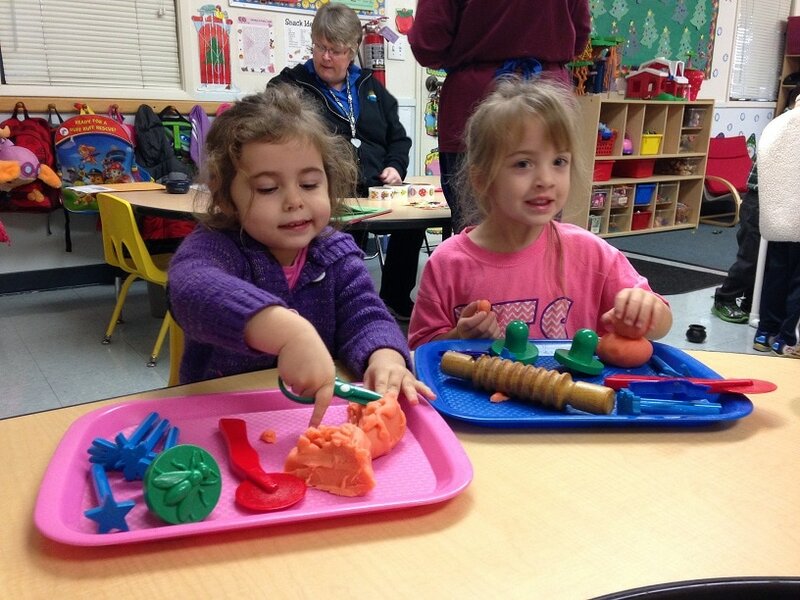 Concord Preschool Programs - Through fun songs, crafts, games and supervised indoor and outdoor play your preschooler has the opportunity to build important social, developmental life and academic skills which are important for success in Kindergarten. Give your child the gift of a quality preschool program and help them develop healthy learning habits and joyful memories of preschool that they will cherish for life!